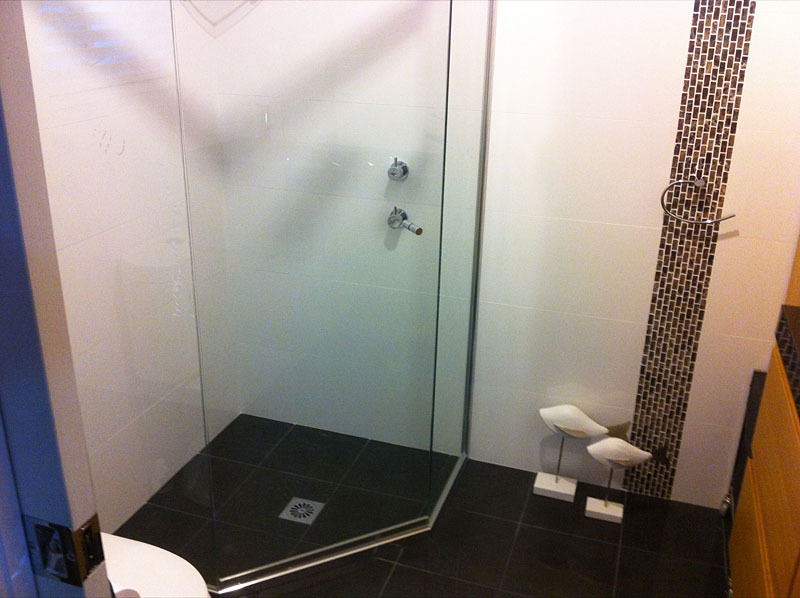 Many homeowners tend to defer getting Bathroom Renovations Sutherland Shire done. It’s true that these projects can be a little complex and they involve a number of services. However when you hire the services of a company like Advanced Bathroom Renovations, you have peace of mind that you will get the best designs, plans, materials, installations and warranty. Call Advanced Bathroom Renovations at this number -0412 276 517, and speak with our expert bathroom renovators about your Bathroom Renovations Sutherland Shire requirements. For more information about the areas we service, check this link. Take a look at our gallery for a better idea about what we do. Go through these testimonials to know what our customers are saying about us.